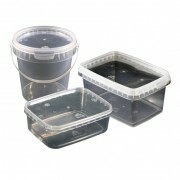 We offer a range of round and rectangular clear plastic food containers for catering or take away business. 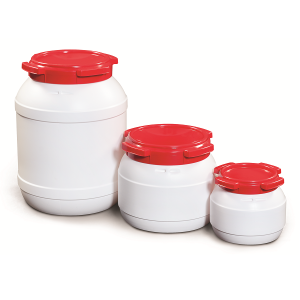 Our tubs are available in a range of sizes, with press down tamper evident lids. 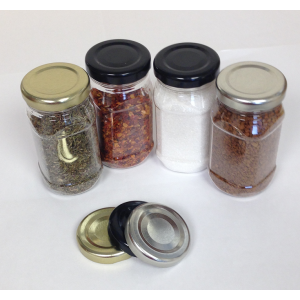 Once the lid has been closed, the seal has to then be broken, ensuring your product arrives at your chosen destination intact and without contamination from third parties. 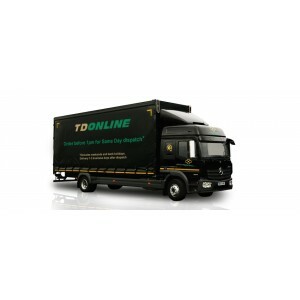 Perfect for the food industry and trading standards.